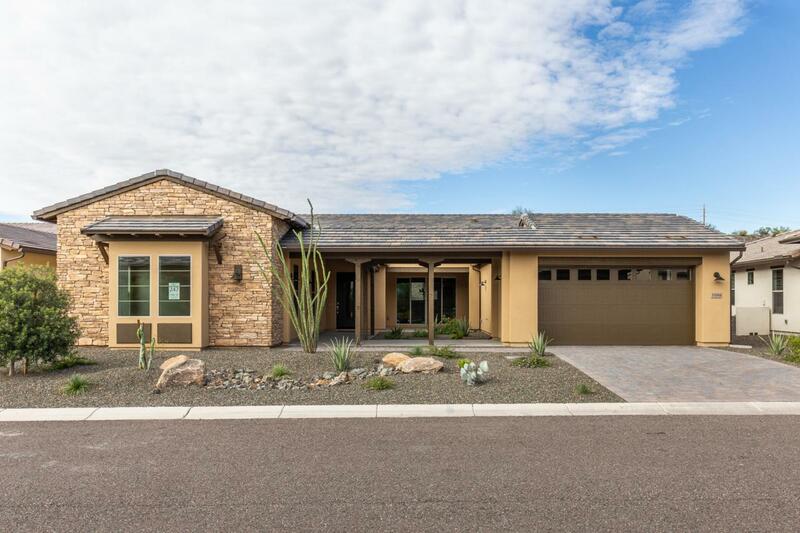 Nestled in the gorgeous mountains of Wickenburg, Arizona, Wickenburg Ranch, a Trilogy Resort Community, is a luxurious new home community with a modern Western flair. Residents enjoy both an award winning 18-hole championship golf course, Big Wick and a spectacular casual play 9-hole golf course, Li'l Wick, both managed by Troon, innovative home designs, a luxurious full service Spa and a stunning Resort Club overlooking the 18th hole and serene desert mountain terrain. Elevations up to 2500 feet allow Wickenburg Ranch residents the luxury of cooler weather to experience the 13 miles of community hike and bike trails, year-round heated Resort Pool, 1-acre dog park and Courts & Sports featuring pickle ball, tennis, horseshoes, bocce ball and more. Listing courtesy of Legacy Resorts West Llc.